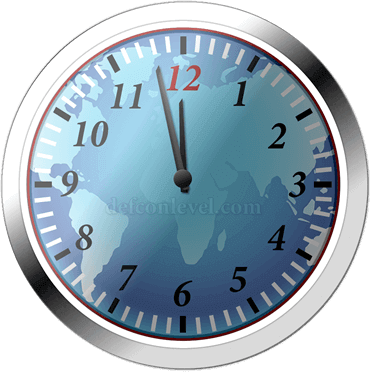 DEFCON 2 was reached on October 22nd, 1962 during the Cuban missile crisis. 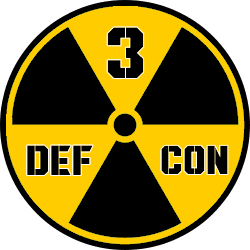 The United States Armed forces were raised to DEFCON level 3 and the Strategic Air Command were raised to DEFCON level 2 until the 15th of November, 1962. This was the first time in history that the alert level was changed to lower than 5.